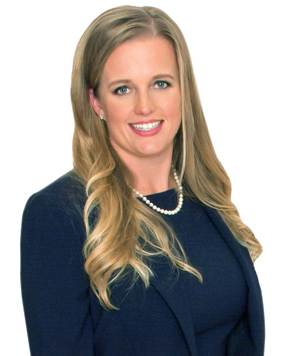 Born and raised in Lighthouse Point, Christine has firsthand knowledge of all the surrounding areas in South Florida and what they can offer each of her clients. 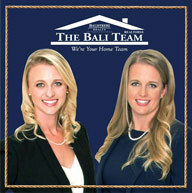 Christine began her career leading Balistreri Realty’s Relocation Department. After 5 years of successful stewardship of her department, Christine decided to trade in her director position and focus on becoming a top producing Realtor for the company. As a licensed agent for over 12 years, Christine has helped many clients through the challenges that come with selling their home, finding that special dream home, or purchasing an investment property. Her hard work, determination, and expertise has brought about much success and has earned Christine the honor of becoming one of Balistreri Realty’s top producing agents. 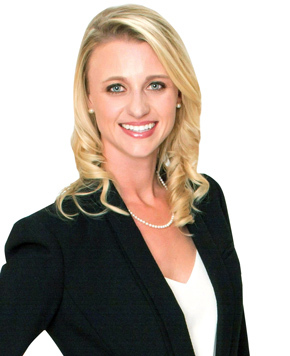 Christine also specializes in the sale and purchase of short sales and foreclosures. With the current market offering many new ways of doing business, Christine has the skill and expertise necessary to navigate each transaction, all while making the process as smooth as possible from start to finish. Recognizing that a real estate transaction is typically a large and important investment, Laura is committed to making the buying or selling process as enjoyable and rewarding as possible. Her professional expertise makes it possible for her to get each of her clients the best value in today’s changing market. Laura doesn’t just represent Palm Beach and Broward County real estate clients, she represents the South Florida lifestyle. Having lived her life here as an avid boater, an avowed foodie and proud University of Florida Gator, she has built and maintained the right relationships to make that lifestyle a reality for the clients she represents. Her personalized approach allows the utmost personal service to seamlessly blend real estate with exemplary communication and negotiation skills to the advantage of buyers and sellers alike. A top producer, Laura has garnered many prestigious awards and accolades for her customer service and production; however, she considers the greatest compliment to be from her clients who continue to return to her as well as referring their family, friends and business associates. Laura truly enjoys every aspect of the real estate process, from seeing the excitement of a first time buyer receiving their keys, to the look of satisfaction on a seller’s face as she hands them their proceeds check at closing. “For me it is about the relationships, I enjoy the relationships I am able to build through my business”. Laura’s passion is backed not only by experience, but also by sound academics and continuing education. She holds a bachelor’s degree in public relations and communications from the University of Florida, and she is a Real Estate Broker Associate. She has graduated from the Florida Association of REALTOR® Graduate REALTOR® Institute, and she is a Certified Distress Property Expert, and Short Sale and Foreclosure Resource designee. As a South Florida native, Laura is an active member of the community and continues to give back to the place she calls home.